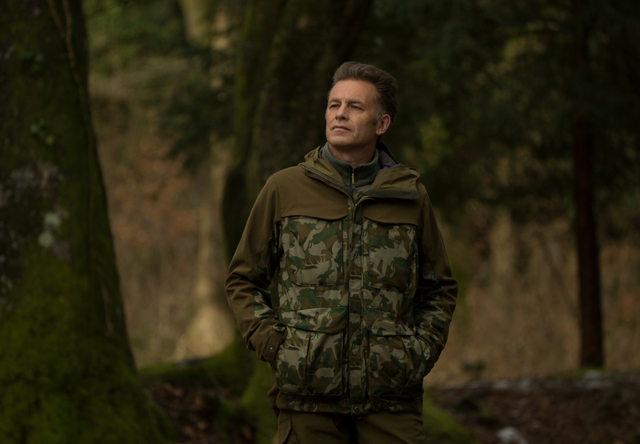 Businesses in the North East are preparing to welcome leading naturalist and TV presenter Chris Packham to discuss rewilding at a conference on 18 September. Delegates will hear about the latest thinking in rewilding and nature conservation, the principle of reinstating natural processes and missing species, and explore ways businesses can support this important work while identifying opportunities. We’re organising the “Rewilding The Future” conference, which is being held at the Marriot Hotel in Gateshead on 18 September. Around 100 representatives from the business world are expected to attend and it is sponsored by Resilient Business Systems, with support from local and national organisations including WWT Washington, IEMA, Mohl Stephenson, JDM Earth and many more to be confirmed. We’re thrilled to welcome Chris as our guest speaker at this conference. Chris’s passion and expertise on rewilding is renowned and it’s a real privilege that he’ll be spending the day with us to share his thoughts on this important subject. Rewilding is defined as the mass restoration of ecosystems and to achieve this goal on the scale that’s needed, it must be on the agenda and minds of everyone in a position to implement rewilding; this could include almost anybody, not least those in the business world. This conference gives us a genuine opportunity to explore how rewilding can offer business benefits and opportunities. The event will launch with a networking session over breakfast followed by the event sponsors welcoming Chris Packham before he goes on to do a book signing of Fingers in the Sparkle Jar, which has recently been voted the UK’s Favourite Nature Book. Following lunch, Chris will take to the stage to deliver two talks addressing rewilding issues and opportunities in the UK. Chris told us: “Every square metre of our landscapes has been modified over the years and now it’s undoubtedly failing in terms of the species that should be living and thriving there. The conference takes place from 8.30am to 4pm on Tuesday 18 September at the Newcastle Gateshead Marriott Hotel MetroCentre. Refreshments and lunch will be provided, and all delegates will receive a copy of the Fingers in the Sparkle Jar book. Tickets cost £65 and can be booked here.